These are our "certified natural fragrances" which means that the fragrance company that created the fragrances, verifies each natural chemical and/or essential oil in the product is all natural in origin. 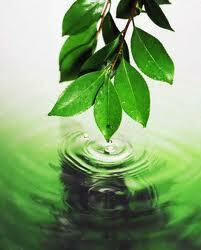 Recently we began only purchasing "certified natural fragrances" that we will call "all natural". If the fragrance is not "certified", it will be placed in the regular "fragrance" list until the company complies. If you have no preference of "natural origin", we have a vast selection of normal fragrances to choose from. If you prefer to know every essential oil used in the product, we recommend choosing the "essential oils" category.